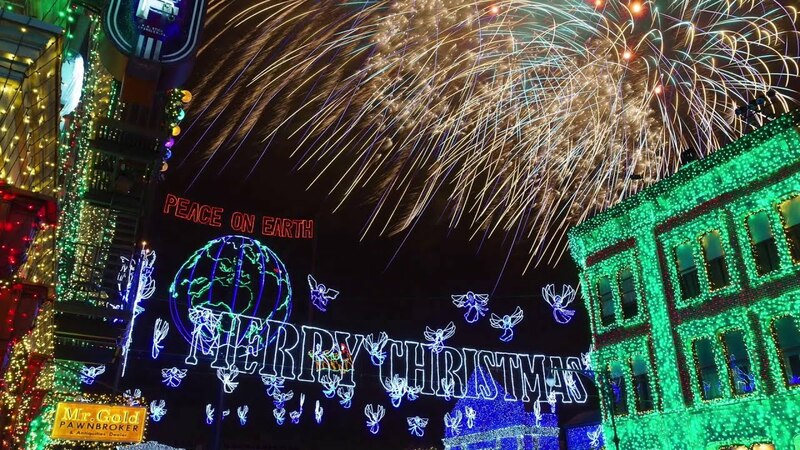 Nov 06, 2014 in "Osborne Family Spectacle of Dancing Lights"
The not-to-be-missed Osborne Family Spectacle of Dancing Lights begins on Friday, and this year sees Jack Skellington join the display. Using music from the 1993 movie, The Nightmare Before Christmas, the new lighting sequence for the 2014 display is the song - 'What's This?' Jack himself even makes an appearance in the overhead canopy. 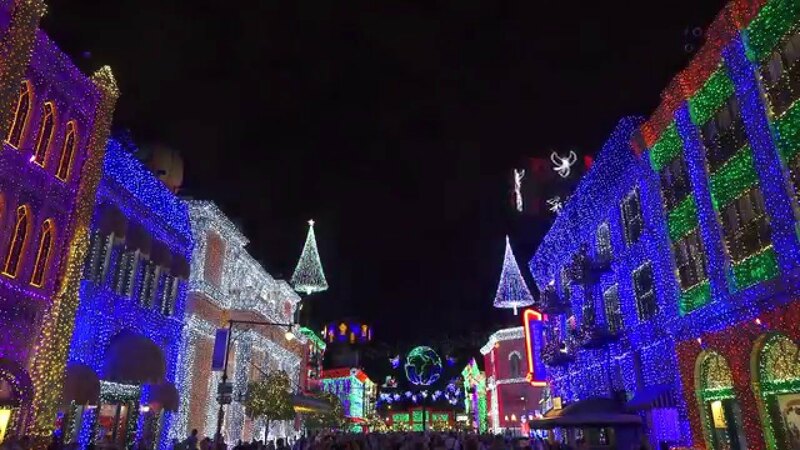 All of your favorite dancing light sequences carry over from previous years, along with the Santa Goofy photo opportunity and snow flurries on the Streets of America. 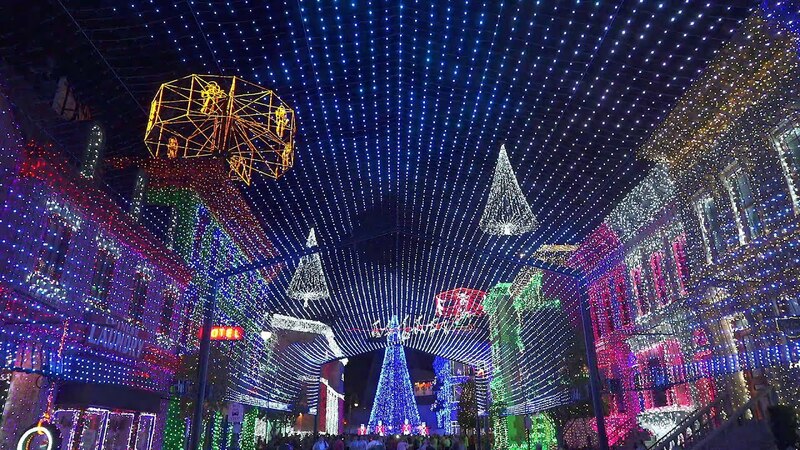 The Osborne Spectacle of Dancing Lights at Disney's Hollywood Studios will take place this year from November 7 2014 through to January 4 2015, and is included with park admission. The lights switch on at 6pm and continue through to park close. Check out our preview video below of the new Nightmare Before Christmas What's This? sequence.